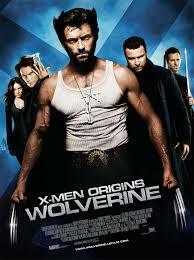 After three outings with the team, Hugh Jackman flies solo… unless you count all the other X-Men in this movie. How does it stack up? Take a listen and find out what the Showcase crew thought.